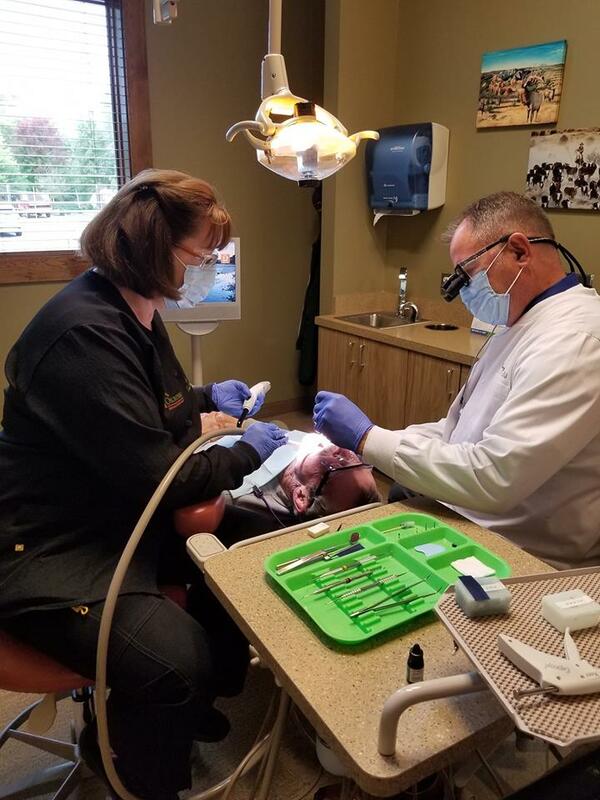 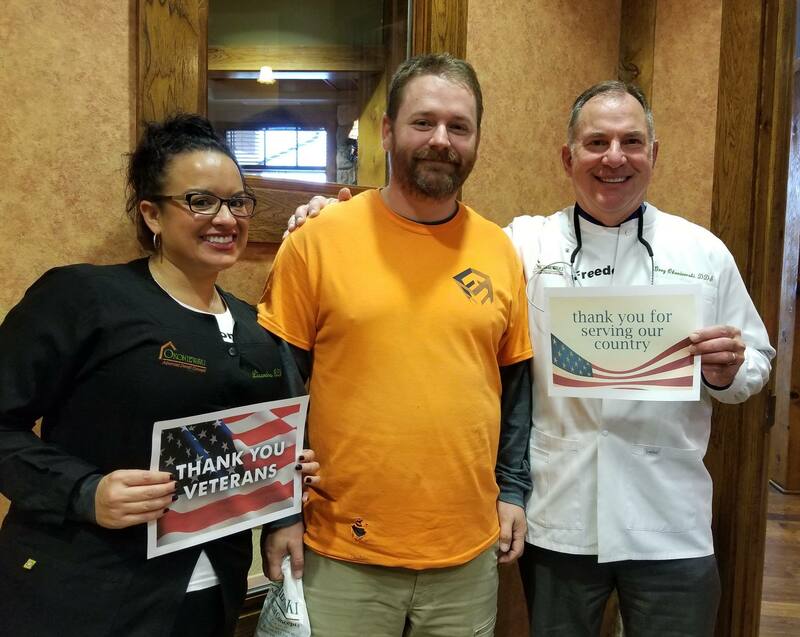 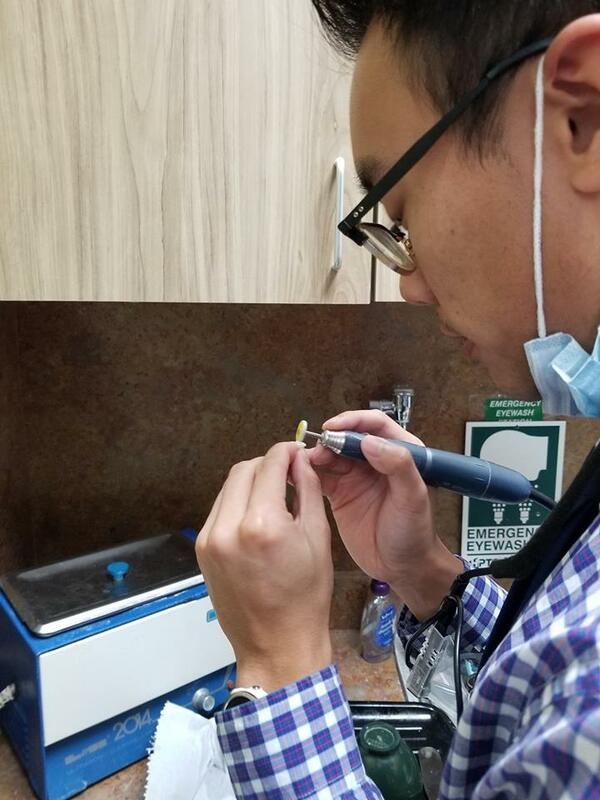 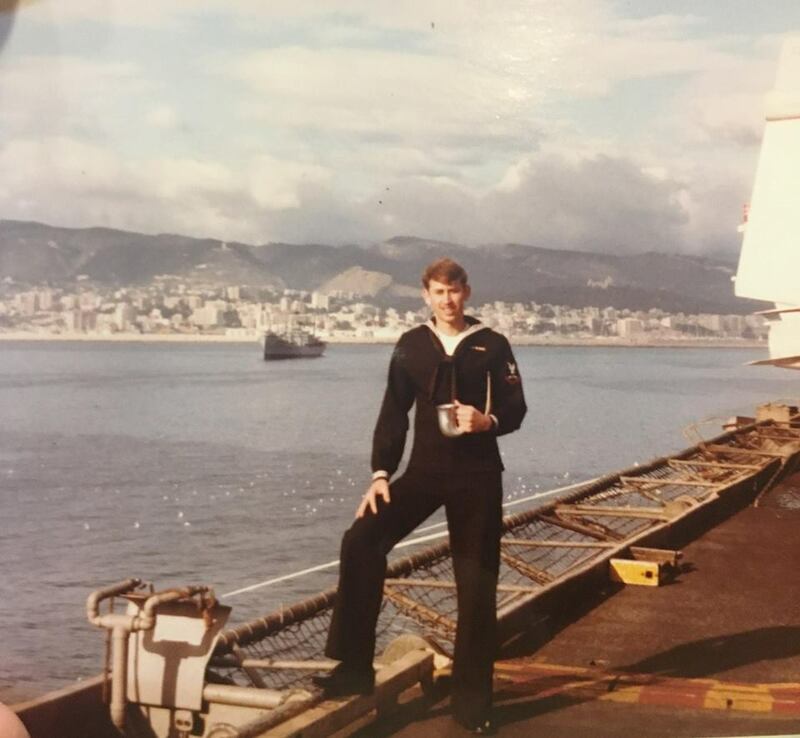 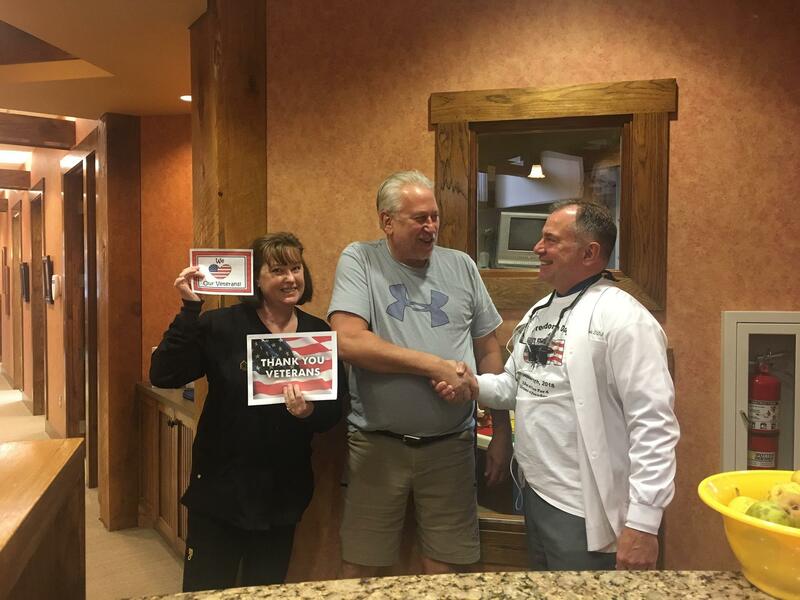 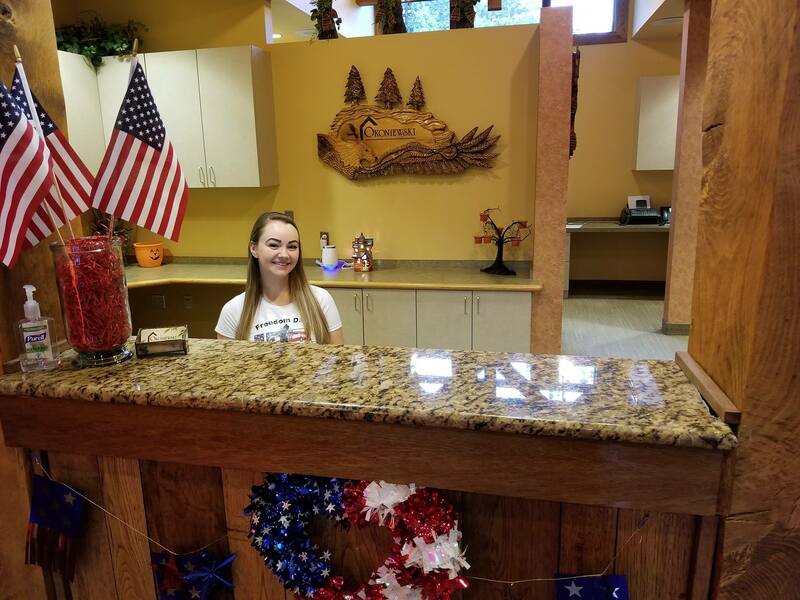 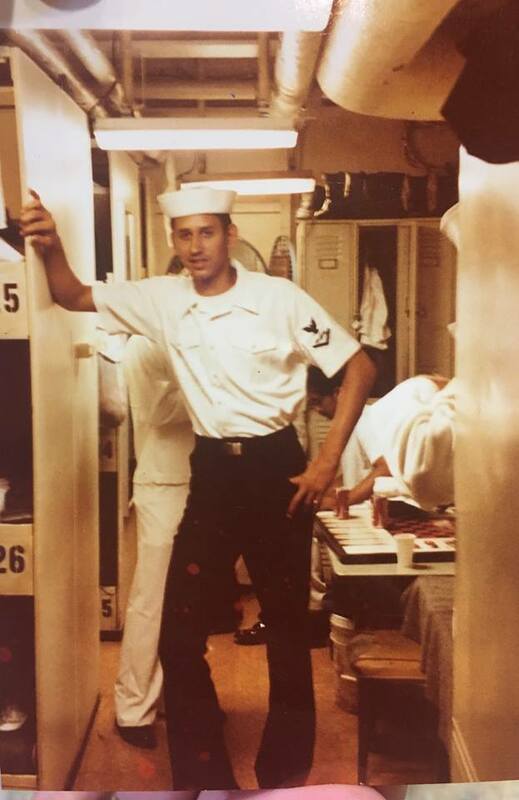 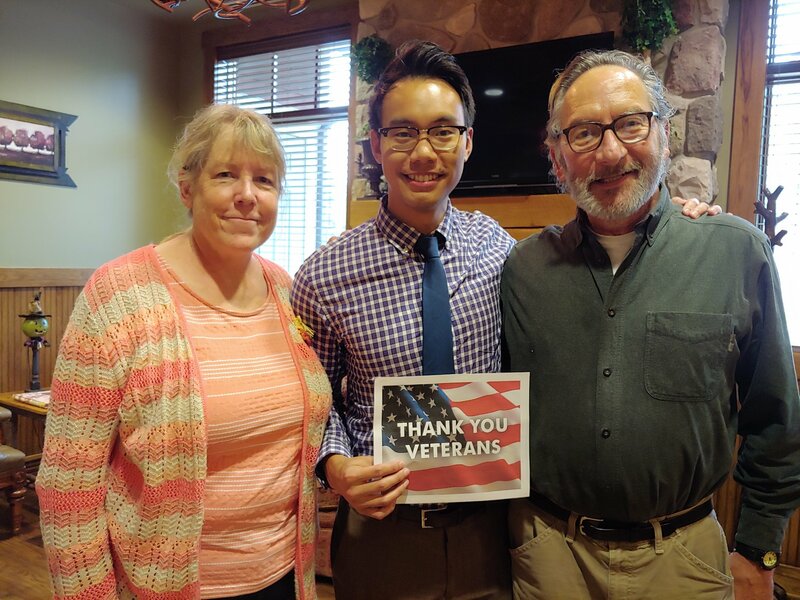 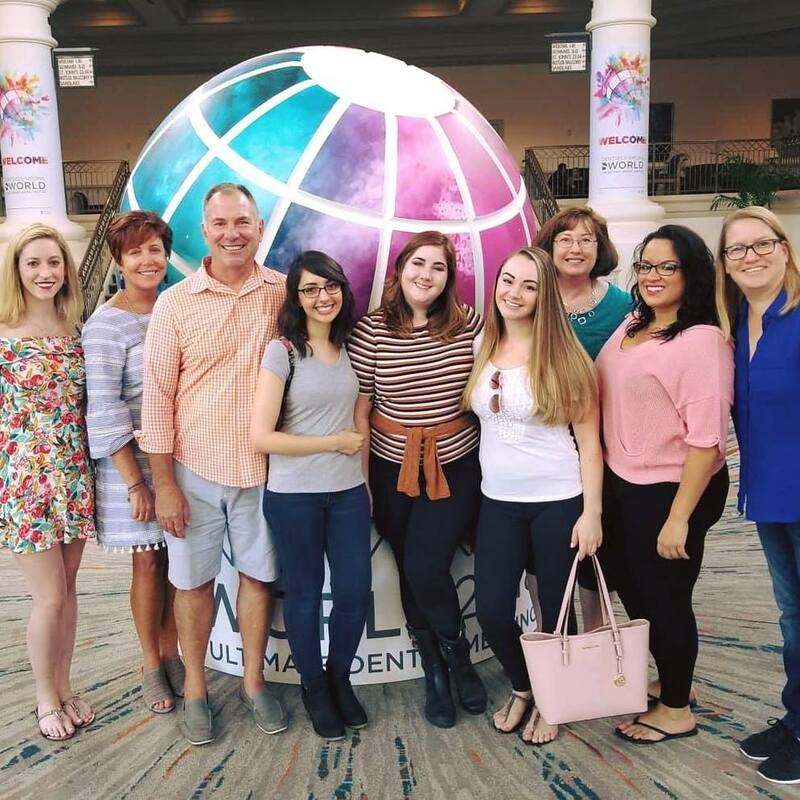 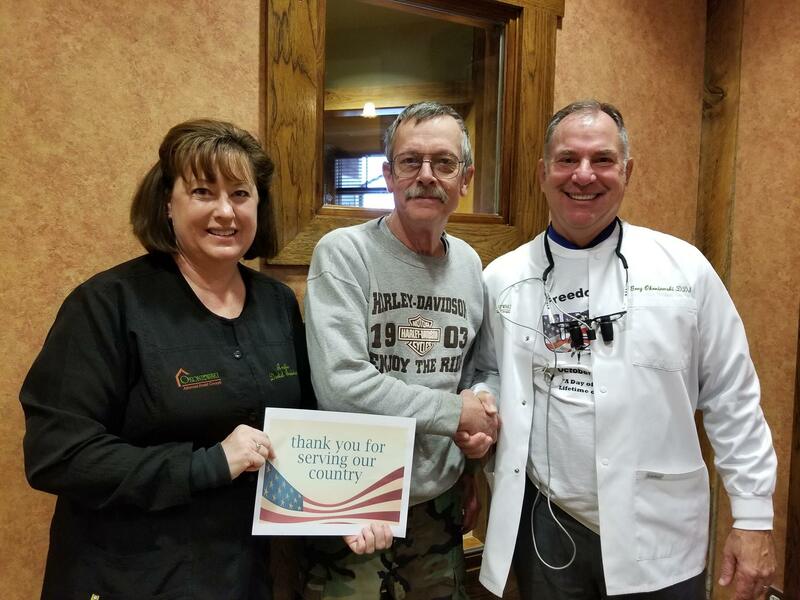 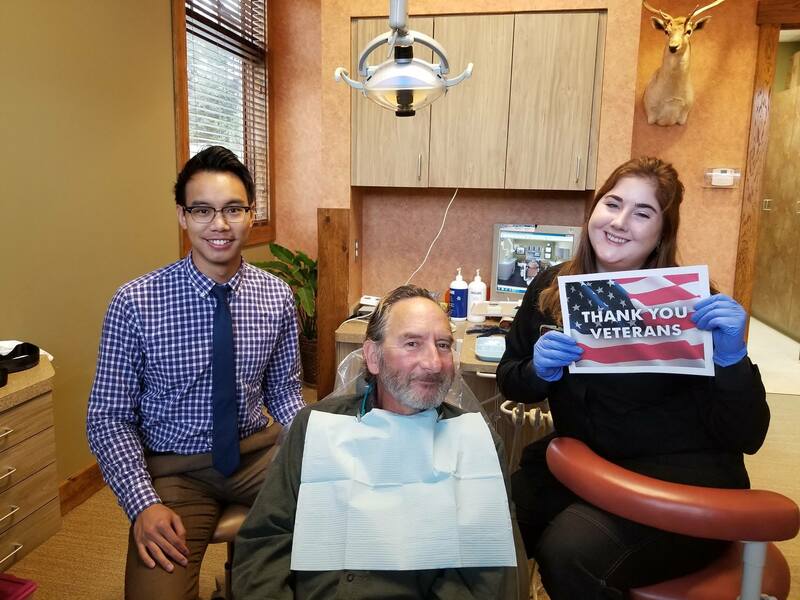 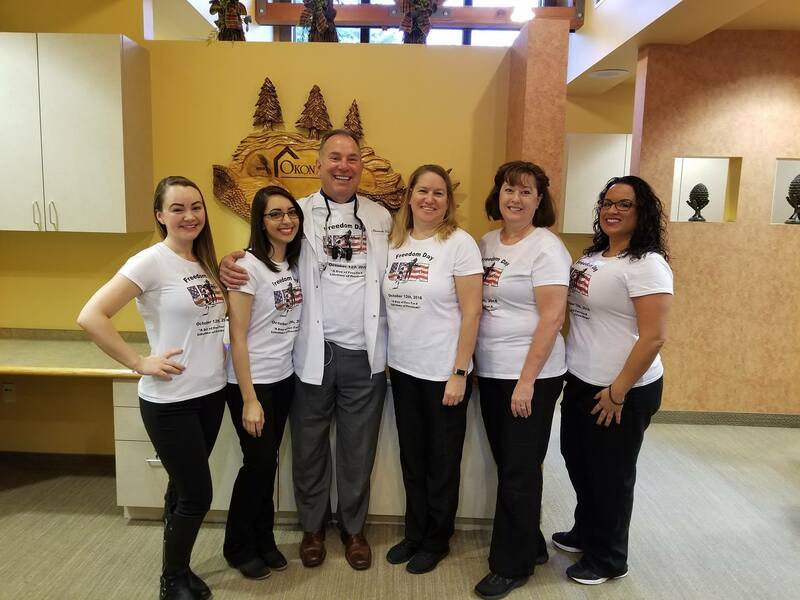 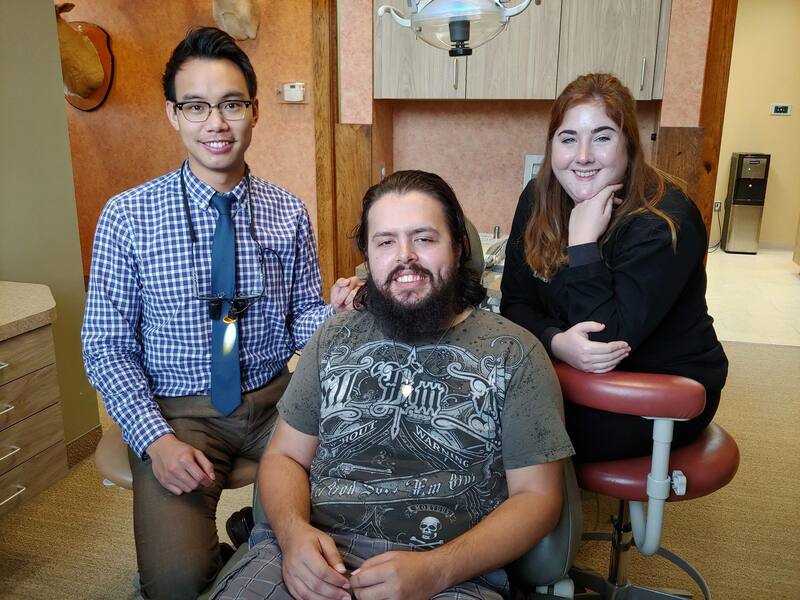 On October 12, 2018, our office participated in Freedom Day USA, an annual event honoring Veterans and Military Personnel with complimentary dental services. 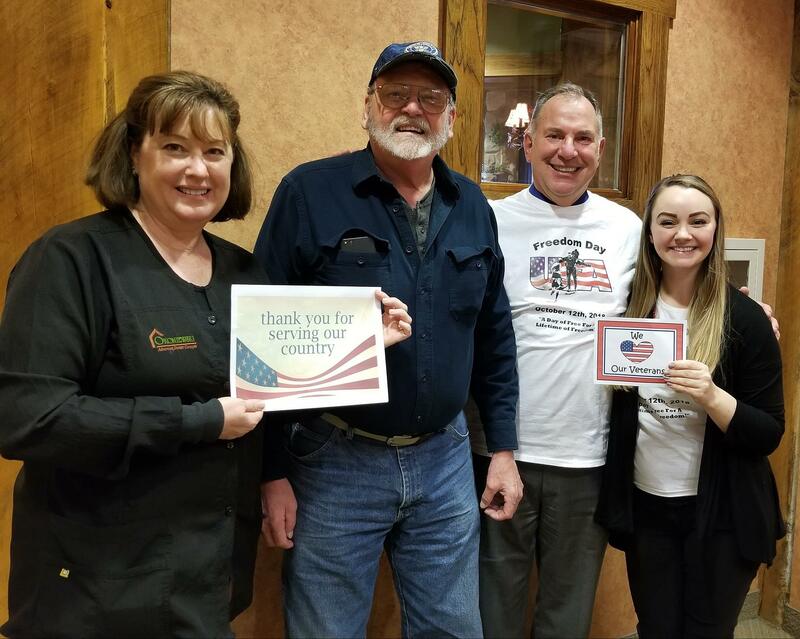 This was our first year joining this wonderful event, and we are proud to say that we completed over $9,000 worth of treatment for these amazing heroes! 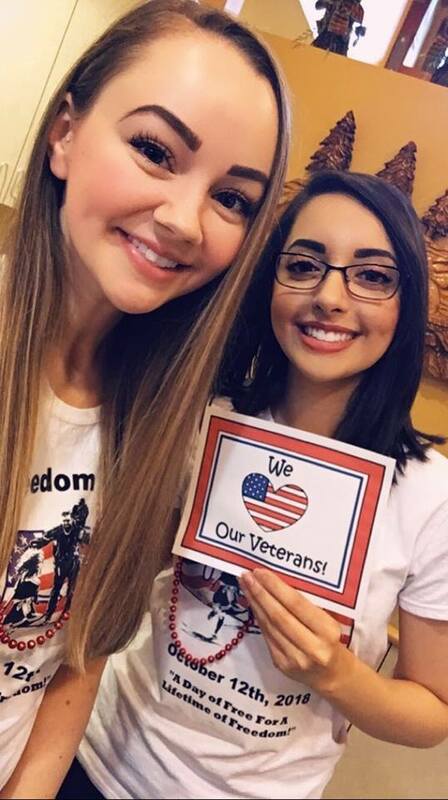 We can’t wait to participate again next year on Friday, October 11th, 2019. 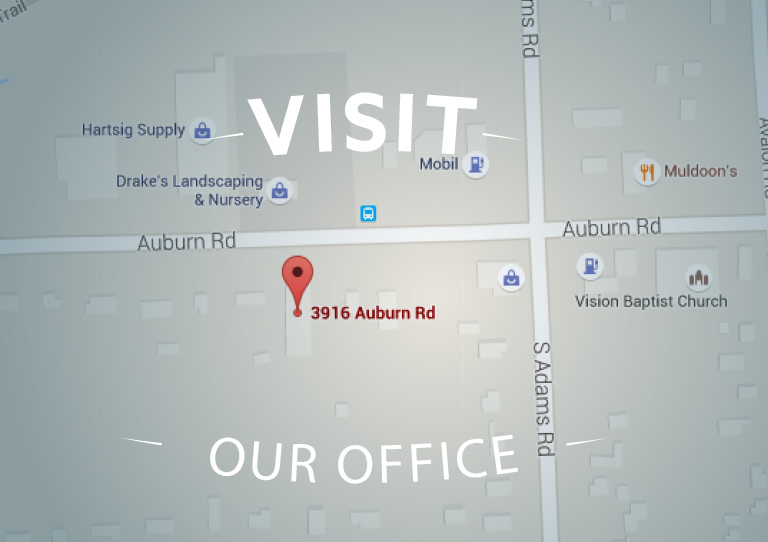 Please call us to book your appointment now! 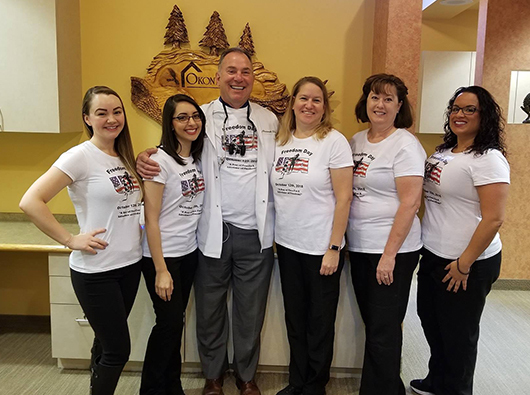 Schedule your Freedom Day Appointment Today! 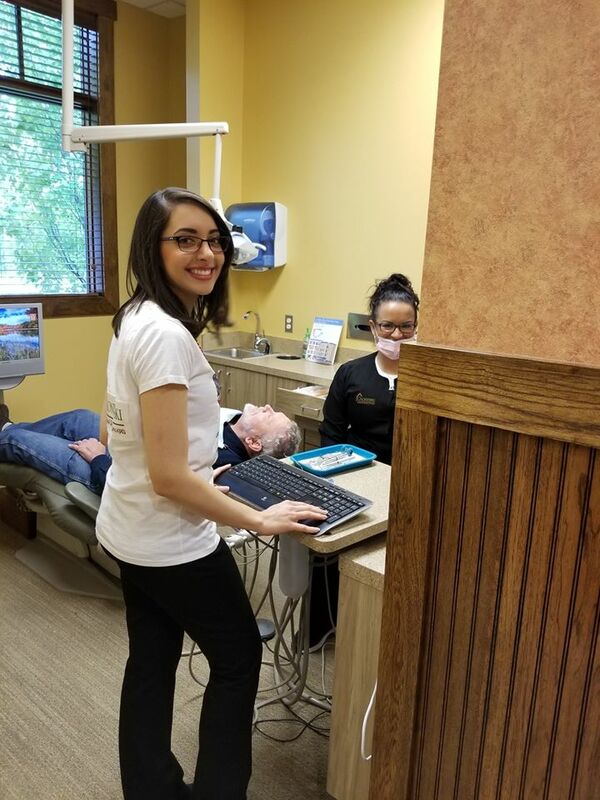 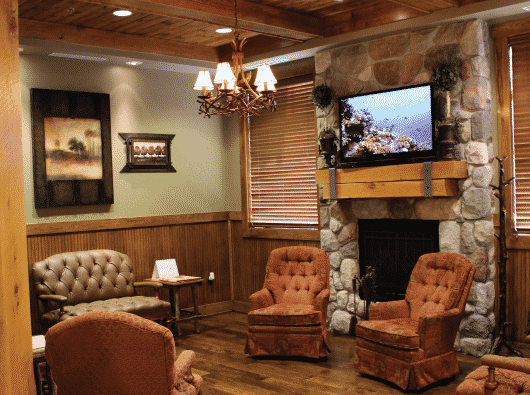 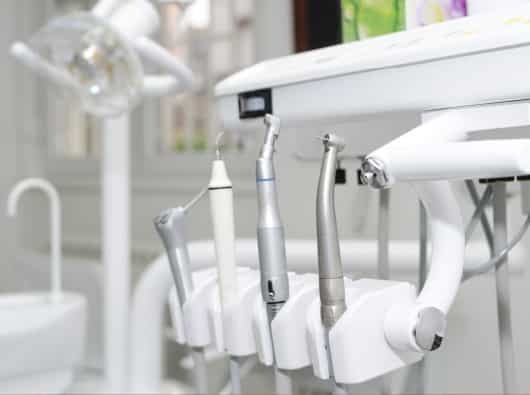 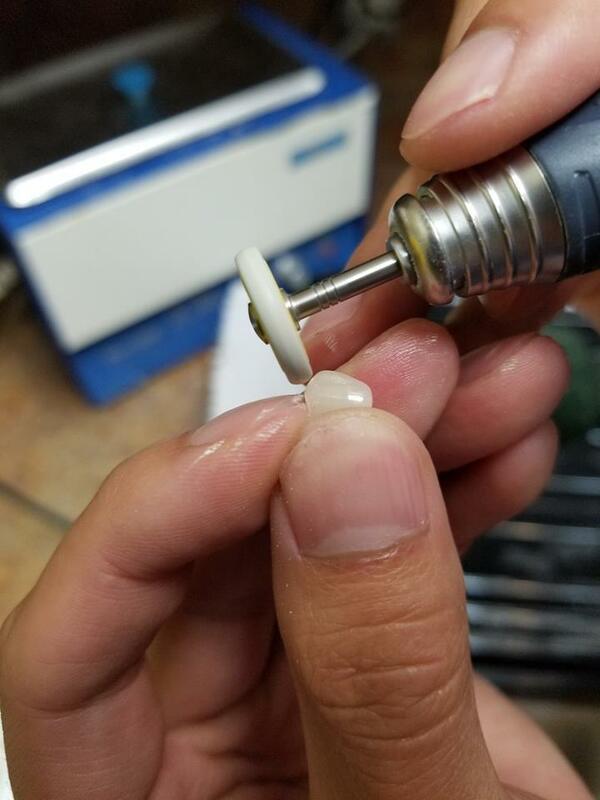 For more information, or to reserve your Freedom Day appointment with Dr. Okoniewski, call Advanced Dental Concepts in Auburn Hills, MI today at (248) 852-1820.